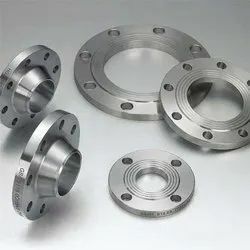 Pioneers in the industry, we offer rtj flanges, stainless steel flange, duplex steel flanges, monel flanges, slip on flanges and socket welding flanges from India. 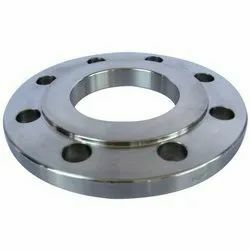 Ranflex metals is the leading supplier and exporter of Stainless Steel Flange which are made from high quiality raw materials..
Specification: ASTM A182 F1, F2, F5, F5a, F9, F10, F91, F92, F122, F911, F11 Class 1, F11 Class 2, F11 Class 3, F12 Class 1, F12 Class 2, F21, F 3V, F3VCB, F22 Class 1 , F22 Class 3, F22V, F23, F24, FR, F 36 Class 1, F36 Class 2, F6a Class 1, F6a Class 2, F6a Class 3, F6a Class 4, F6b, F 6NM, FXm-27 Cb, F429, F430, F304, F304H, F304L, F304LN, F309H, F310, F310H, F310MoLN, F316, F316H, F316L, F316N, F316LN, F31Ti, F317,F317L, S31727, S32053, F347, F347H, F348, F348H, F321, F 321H, F XM-11, F XM-19, F 20, F 44, F45, F46, F47, F48, F49, F56, F58, F62, F63, F64, F 904 L, F 50, F 51, F 52, F 53, F 54, F 55, F57, F59, F60, F61, F65, F66, F67 ( Standard Specification For Forged or Rolled Alloy and Stainless Steel Pipe Flanges, Forged Fittings,and Valves and Parts For High Temperature Service). 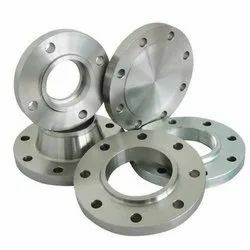 Keywords:- Types of blind flanges, blind pipe, pipe blind, blind flanges, blind pipe flange, 4 blind flange, steel blind flange, carbon steel blind flange, blind flanges suppliers, blind flange, blind flange specification, blind flanges dimensions, blind flange dimension, pipe blind flange, blind pipe flanges, blind flange dimensions, what is a blind flange, astm lf2, astm a350 lf2 material specification, lf2 carbon steel, a350 lf2 material, astm a350 lf2 material, material a350 lf2, a350 lf2 steel, lf2 flanges, astm a350 lf2 flanges, a350 lf2 flanges, a105 lf2, a350 lf2 vs a105, lf2 cl1, material lf2, lf2 material, lf2 material specification, astm a350 lf2 cl1, astm a350 lf2 specification, a350 lf2 cl1, lf2 steel, a350 lf3 material, material a350, astm a350 lf3, a350 astm, a350 steel, a350 lf3 rade LF!, Grade LF2, Grade LF3, Grade LF5, GradeLF6. 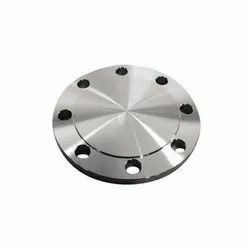 We are considered as the reputed manufacturer, supplier and exporter of an exquisite series of Monel Flanges. 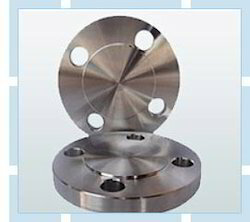 Made available in different dimensions, these flanges comply with the predefined ASME and ASTM standards. 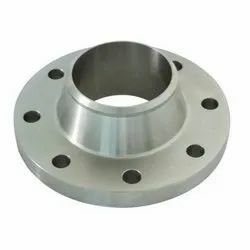 Slip on, lapped, spectacle, reducing, long weld neck, socket weld and weld neck are the types of flanges that we provide at reasonable prices. Ranflex Metal is the leading supplier and exporter of Duplex steel Flange which are made from high quality raw materials. 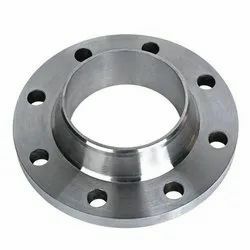 We are engaged in the manufacture, export and supply of Socket Welding Flanges, which are made using premium quality raw materials procured from our clients. Known for their flawless finishing and reliable performance, these durable socket welding flanges are made available in a varied range of dimensions. 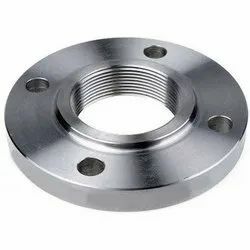 These flanges are efficient and provide high resistance to corrosion. 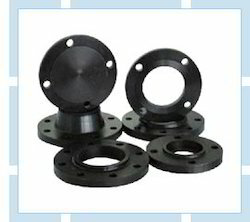 We are widely known for offering premium quality Blind Flanges. 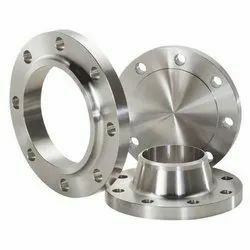 Designed and developed in compliance with international quality standards, these stainless steel blind flanges are made to suit the variegated requirements of diverse industries. Our product stainless steel blind flanges are shock proof and ensures high utility with low maintenance. Customization of these steel blind flanges are done as per the diverse demand & specifications of the clients all across the world. 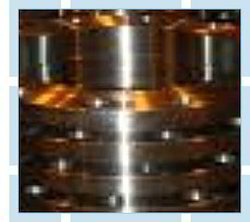 Offering our clients a wide and unmatched range of WNRF Flanges. 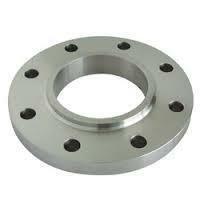 Our flanges are resistant to corrosion and abrasion. Our products range find wide application in national and international industries of diverse sectors. 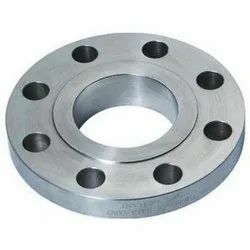 Made from superior grade raw material, these weld neck flanges ensure durable performance at client's end and are available at most competitive prices. 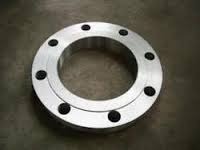 We can customize our range of weld neck flanges as per the requirement of the bulk buyers. 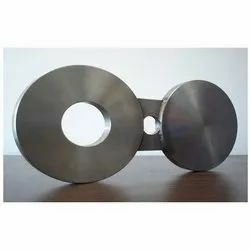 We are considered as the reputed manufacturer, supplier and exporter of an exquisite series of MONEL-400 SPADES AND RING SPACERS. 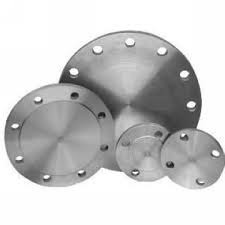 Ranflex Metal is the leading supplier and exporter of Slip on flanges which are made from high quality raw materials. Industrial FlangesWe are among the industry veterans, offering a comprehensive range ofIndustrial Flanges to our valuable patrons. The offered range is precisely designed by our experts in strict compliance with the prevailing industry standards. In this range, we offer Monel Flanges, Socket Welding Flanges and Carbon & Alloy Steel Flanges. 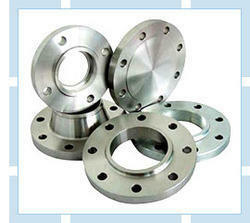 We are considered to be the celebrated name in market that provides a vast collection of Hastelloy Weld Neck Flanges. 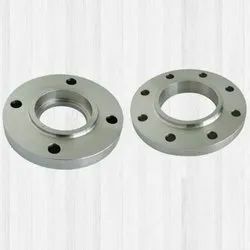 Made available in several specifications, these flanges are appreciated for their operational fluency and longer functional life. 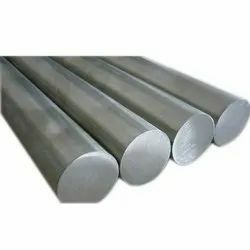 We make sure that the raw materials used in the manufacture process are of great quality and procured from our trusted vendors. 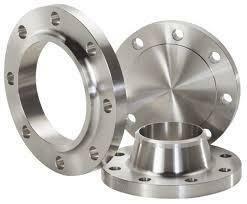 Ranflex is the preferred name in the industry that provides Hastelloy Steel Flanges, which is manufactured in adherence to the preset industry standards, using superior quality raw materials. Made available in various sizes and specifications, the offered range is widely demanded. Hastelloy flanges are appreciated for their excellent performance and easy installation. Our company is the celebrated manufacturer and exporter of Hastelloy Slip on Flanges. Applauded for their sturdy construction, operational fluency and reliable performance, these flanges are quite popular in the market. Our quality controllers carry out a series of tests to examine the quality, durability and functionality before handing over to the customers. 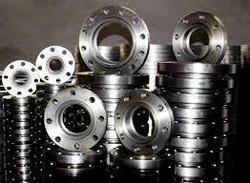 We are considered to be the celebrated name in market that provides a vast collection of Nickel Alloy Flanges. 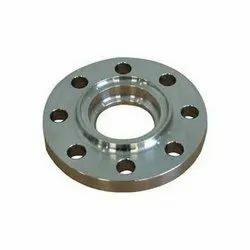 Made available in several specifications, these flanges are appreciated for their operational fluency and longer functional life. We make sure that the raw materials used in the manufacture process are of great quality and procured from our trusted vendors. 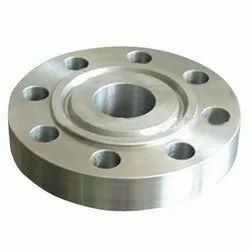 We are considered as the reputed manufacturer, supplier and exporter of an exquisite series of Monel-400 Lapped joint Flanges Made available in different dimensions, these flanges comply with the predefined ASME and ASTM standards. 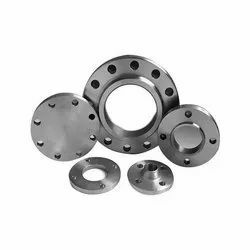 Slip on, lapped, spectacle, reducing, long weld neck, socket weld and weld neck are the types of flanges that we provide at reasonable prices. 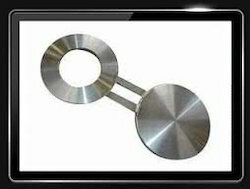 We are among the prestigious manufacturers, suppliers and exporters of Stainless Steel Flanges in the industry. 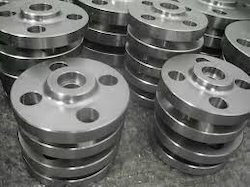 The offered flanges can be made available by us in several dimensions, depending upon the requirements of the customers. 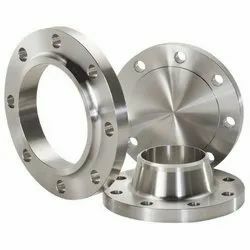 Optimum quality stainless steel is obtained from reputed vendors for manufacturing these flanges. 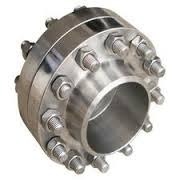 Manufactured in compliance with the industry standards, these flanged are highly demanded in the market. Grade: ASTM A-182 & A-240 : F - 304, 304H, 304L, 304LN, 316, 316H, 316L, 316LN, 316Ti, 309, 310, 317L, 321, 347, 904L Etc. In FormSORF, WNRF, BLRF, SWRF, LAP Joint, Threaded, Reducing, Spectacle, etc. Standard : 150 LBS, 300 LBS, 600 LBS, 900 LBS, 1500 LBS, 2500 LBS ASA 150#, ASA 300# DIN ND 6,10,16,25,40 Etc. Grade: F1, F5, F9, F11, F12, F22, F91. Standard : 150 LBS, 300 LBS, 600 LBS, 900 LBS, 1500 LBS, 2500 LBS,ASA 150#, ASA 300# DIN ND 6, 10,16,25,40 Etc. 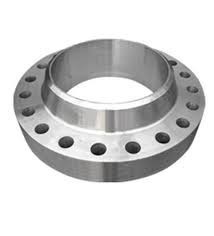 We present high quality Industrial Mild Steel Flanges as per various national as well as international standards. 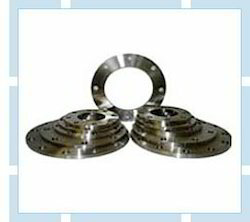 The MS Flanges offered by us are acknowledged for their endurance and maintenance free functions. 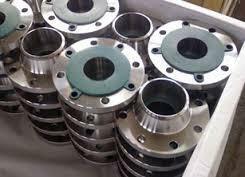 We offer these flanges in different sizes and dimensions as per the requirement. 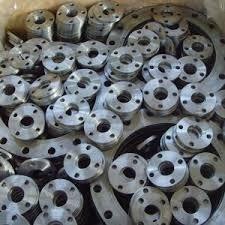 Additionally, we are one of the major Mild Steel Metal Flanges Manufacturers in India. In Form : SORF, WNRF, BLRF, SWRF, LAP Joint, Threaded, Reducing, Spectacle, etc.